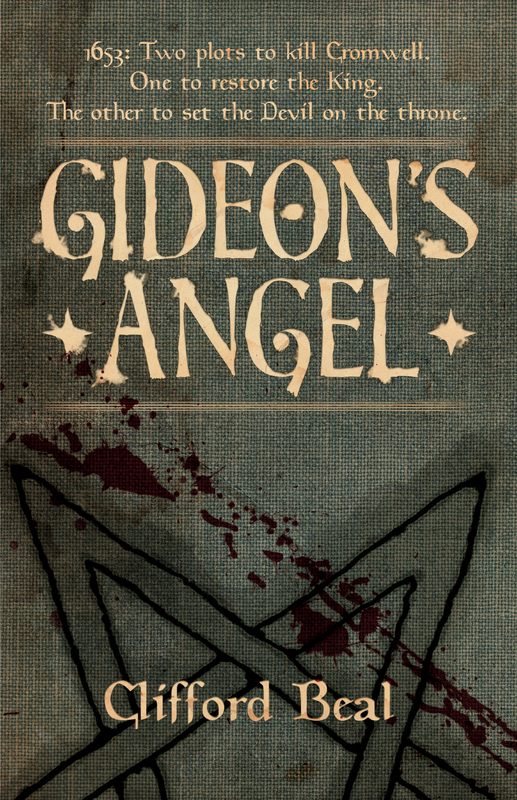 Before heading down to my British “hometown” of Brighton for the upcoming World Fantasy Convention (31 Oct-3 Nov) I will be doing a reading and signing of Gideon’s Angel in Old Oxted, Surrey at the Crown Inn on the 31st. The Crown is a 16th century coaching inn, now a famous local pub, and they’ll be hosting me as I read a suitably chilling scene from the novel. More than likely this will feature a 16th-century coaching inn and the unwelcome arrival of a five-foot high Black Dog straight from the gates of Hell. The landlord will lay on some food and stoke the roaring hearth fire while you can get your pint and a copy of Gideon’s and settle in for a cosy fright night. Check over your shoulder as you walk up the medieval High Street and drag yourself in from the chill around 7:30pm. My dulcet tones from about 8pm.